Working at a startup company can come with tons of upsides — for example, valuable and unique experiences, a dynamic, creative environment and cool culture. 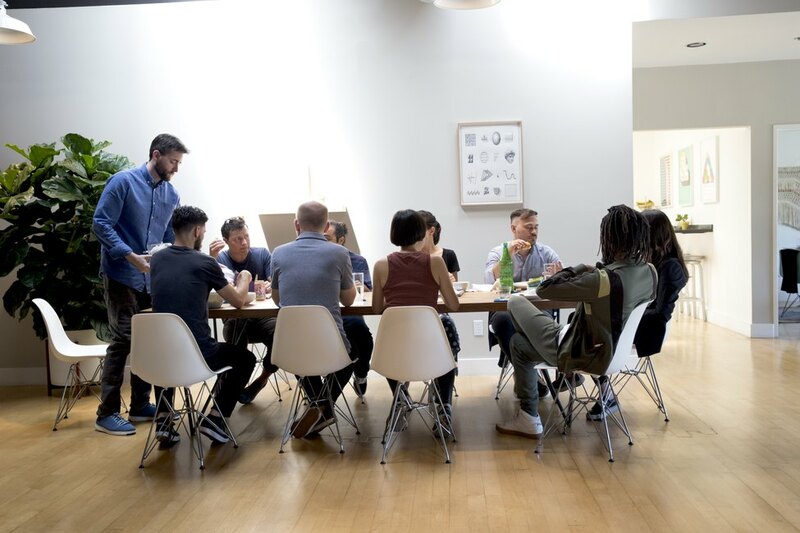 With that, however, comes a lot of work, but it can also be the perfect, modern clean slate to incorporate more workplace wellness into employees' daily routines. That's just what the editors at LIVESTRONG.com noticed when they visited Los Angeles-based start up, Noun Project. Founded by Sofya Polyakov and Edward Boatman in 2011, Noun Project has over a million downloadable icons created by a global community. Its full-time employees work out of an office in Helms Bakery, a historical landmark in LA with exposed brick beams and natural light flooding through their many windows and skylights. 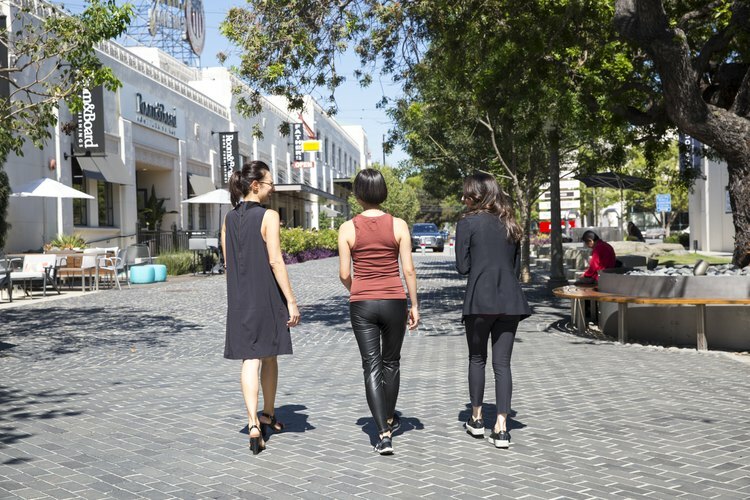 According to Polyakov, the company is focused on fostering a healthy culture, and employees routinely get outside for lunch — either walking to nearby restaurants or, for those who bring lunch, eating outside at one of the tables on premise. 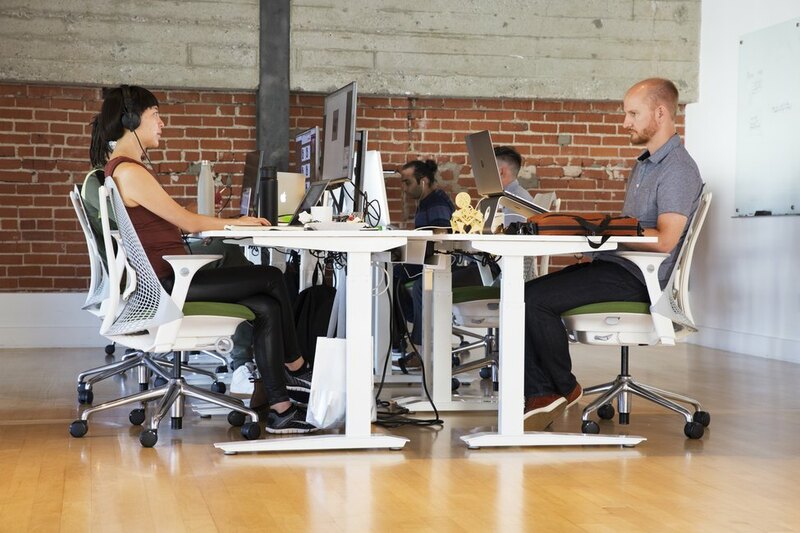 They also have sit-to-stand desks. 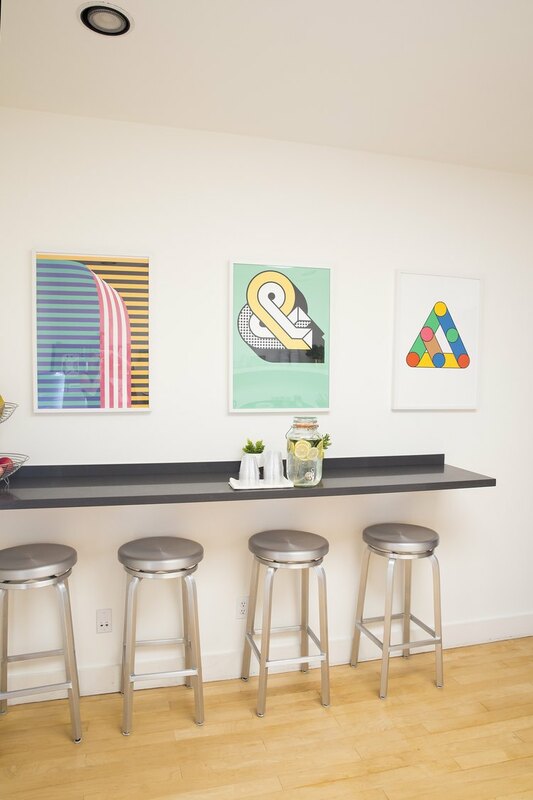 Still, even though they've worked hard to infuse and healthy work-life balance into the company culture, LIVESTRONG.com editors had some additional recommendations for how Noun Project could incorporate more wellness practices into their workplace. LIVESTRONG.COM editors recommended that employees take a few moments in the morning to do a meditation (using one of their favorite simple meditation apps like Stop Breathe & Think). "Taking a few minutes in the morning to meditate helped us relax and de-stress after the morning commute in L.A.'s traffic," Polyakov says. 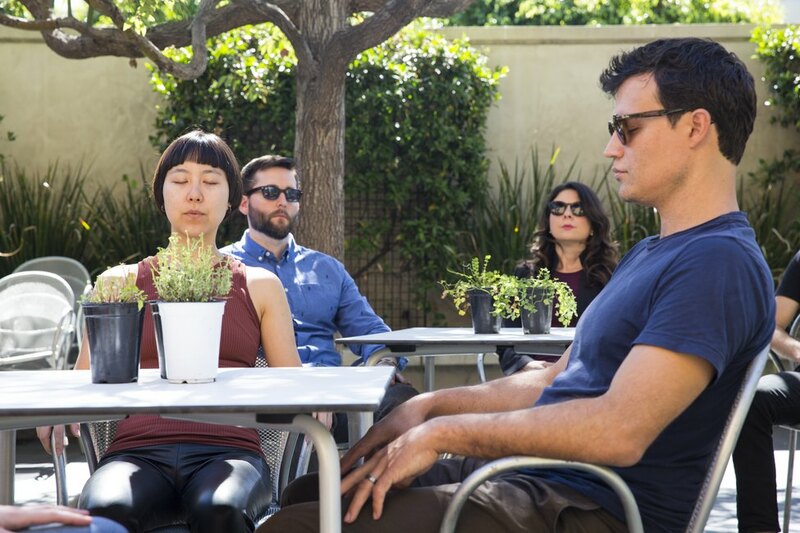 "I think everyone left the meditation session feeling more centered, energized and ready to focus." The best part? The meditation doesn't have to be long — anywhere from three to five minutes is enough to make a difference in your wellbeing at work (and won't take you away from your job duties for too long). Adding some movement into the work day is also more doable than most people think. One idea? LIVESTRONG.COM brought LA-based yoga instructor Hannah Dawe to Noun Project for a 30-minute yoga class one afternoon. 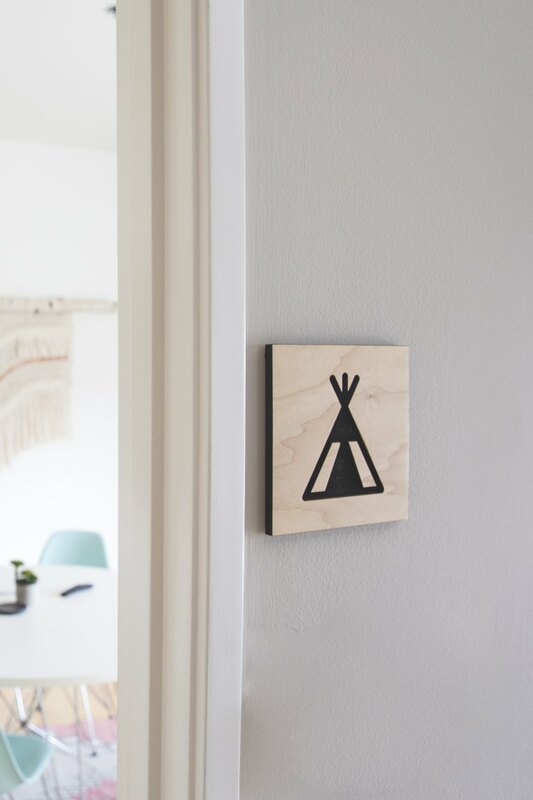 "Doing yoga was a nice break," says Lindsay Stuart, Director of Marketing and Communication at Noun Project. "It was a good opportunity to step away from our desks and devote some time to physical wellness." Getting out all of the kinks our bodies hold from sitting (or standing) at a desk for hours can do wonders for long-lasting creativity. 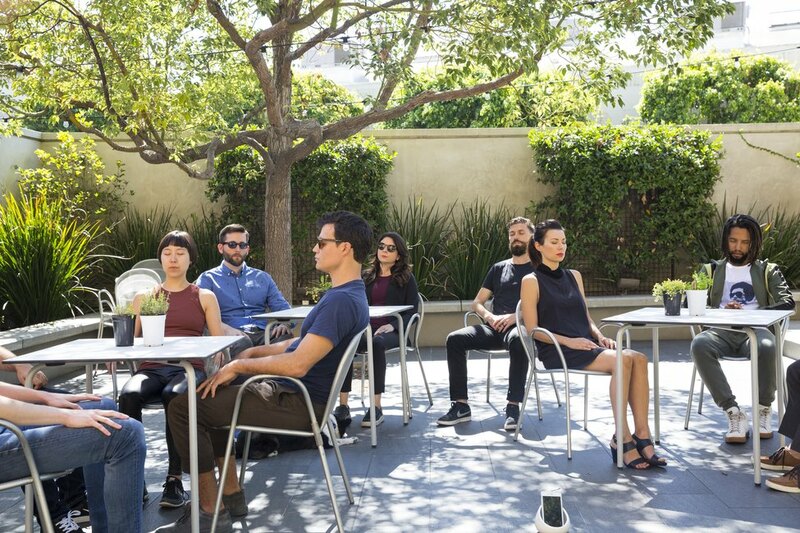 Schedule a block of time for yoga and meditation in one of your larger conference rooms, or take advantage of an outdoor area during the nicer months. Of course, you're more likely to be active during the workday if you're comfortable, which is why the LIVESTRONG.com editors suggested that employees wear clothes that are stretchy and breathable but still polished. "Wearing these types of clothes definitely made for more flexibility around the types of physical activities we could easily participate in throughout the day, like yoga," Stuart says. Plus, the eight employees who have an active commute — biking, walking to and from the train, skateboarding and scootering — appreciated the versatility of clothes with a little stretch. Noun Project offers great healthy snacks for employees such as granola, hummus, beef jerky and fresh fruit. Knowing that hydration is just as important for performance as refueling, the LIVESTRONG.com editors suggested that the company additionally stock ingredients to make infused water — such as lemons, limes, oranges, mint and cucumber. Overall, Polyakov says the response to the wellness initiatives were positive, and the company hopes to integrate many of the suggestions into its daily routine. "We've worked hard to infuse a healthy work-life balance into our company culture," she says. "The activities were a great reminder to take breaks when you need them, check in with yourself often, remember to hydrate, and make it a priority to devote some time during the work week to physical wellness." Learn more about Noun Project right this way.